Gregory Sterling of Receivers Inc. is known industry-wide as the most professional and experienced problem asset expert serving in California. His practice encompasses court-ordered receiverships, Bankruptcy Examiner work, appointments as Chief Restructuring Officer and Liquidating Trustee in Chapter 11 cases, and Assignments for Benefit of Creditor. 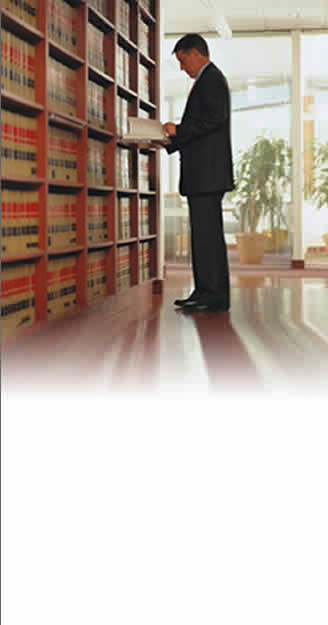 With a wealth of experience in virtually all jurisdictions throughout California, Sterling serves effectively as court-appointed receiver in real property matters and business dissolutions, as Bankruptcy Examiner in a gamut of business and real estate-focused cases, and as independent fiduciary to administer Bankruptcy estates. Mr. Sterling is co-author of the definitive book on receiverships, The Receivership Handbook – Legal Principles and Practical Approaches Concerning Court-appointed Receivers. That’s why we say, the next time you need the services of a court-appointed receiver or insolvency expert, why not use “The guy who wrote the book!” Click on Free Book above for details about receiving a complimentary copy of this book. We are available 24/7 as needed. The receiver on call after 5:00 p.m.